Nintendo's upcoming release list for the second quarter of 2009 was packed with games, including the highly anticipated Punch-Out!! and the surprise semi-sequel Excitebots. Missing from the list, however, was Wii Sports Resort. Kind of curious, considering that Wii Sports Resort was listed as shipping "Spring 2009," according to Nintendo of America's Product Launch Schedule at its press room just a few days ago. That release has since been changed to simply "2009." 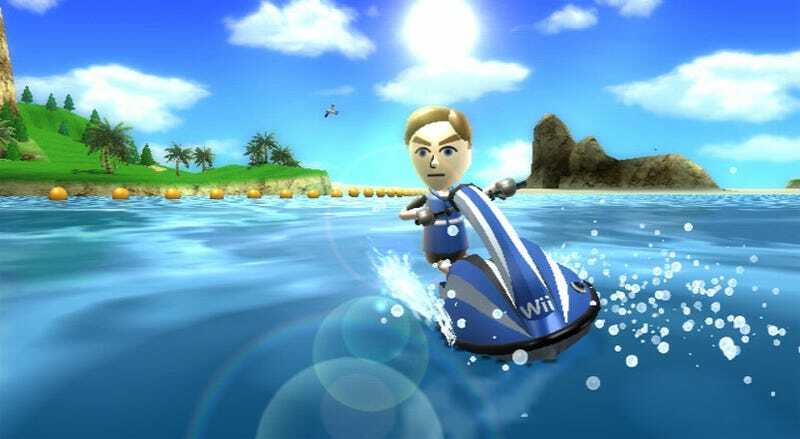 The lineup Nintendo released today extends as far out as June for Nintendo-published games, so there's a possibility that the sequel to Wii Sports is now a "Summer 2009" release. Or not. Simple oversight, or a sign of a potential delay to one of Nintendo's biggest releases? Nintendo does like to space these things out, you know, and Wii Sports Resort's release is tied to the introduction of the Wii MotionPlus peripheral. We have an e-mail requesting clarification on the date change with Nintendo. We'll let you know what they have to say.